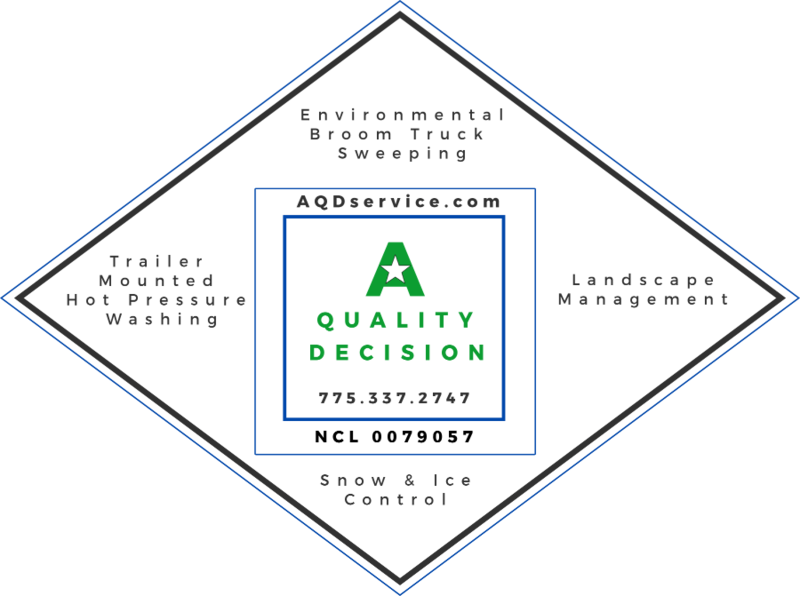 A Quality Decision, Inc. Can Also Service the Maintenance Concerns of Homeowner’s Associations and Property Managers. 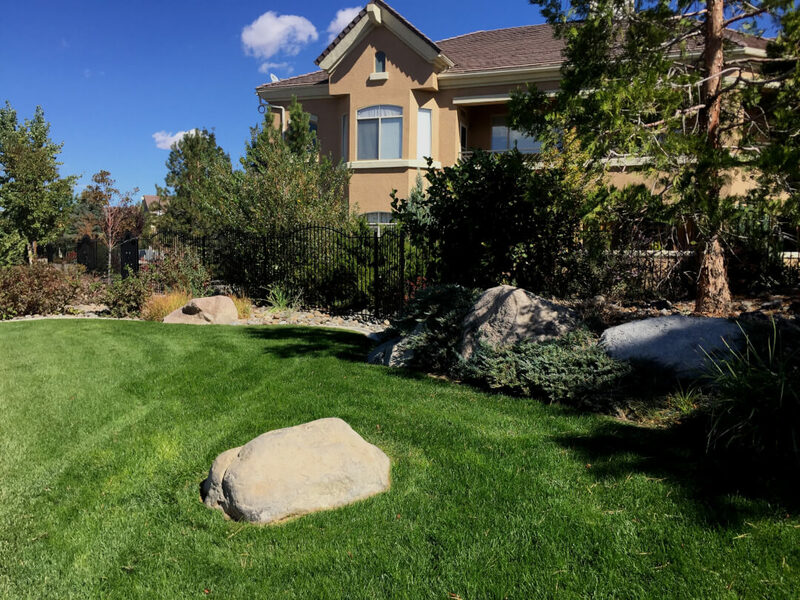 We are a company specializing in the HOA property maintenance needs of Reno’s Homeowner’s Associations and neighborhood communities. Why choose AQD for all of your homeowner’s association maintenance? 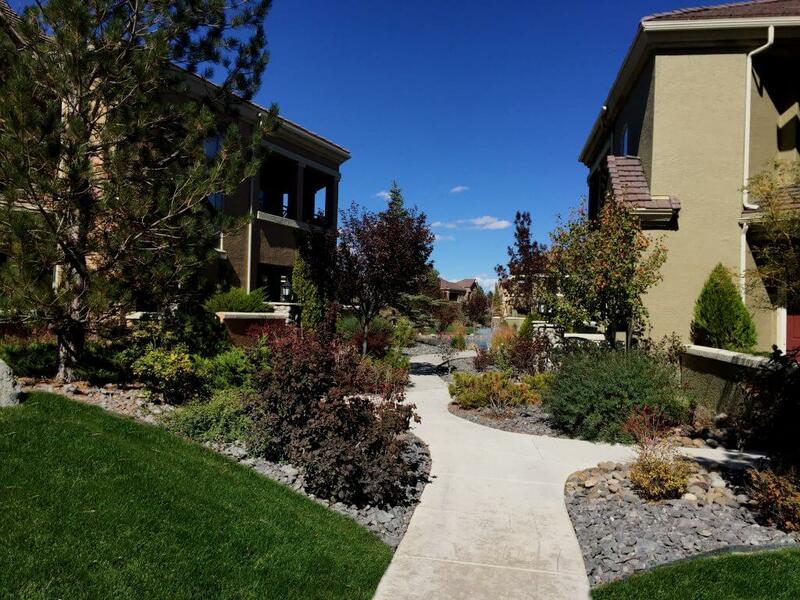 Experience: We have been serving the Greater Reno and Sparks, Nevada community for over 24 years. We have the knowledge and experience to give you the best service possible for any type of Homeowner’s Associations property maintenance. Training: We properly train all of our crew members to give you the confidence that we have the skills needed to give you first class HOA property maintenance service every time. Equipment: At AQD, we are constantly looking to invest in the best quality equipment available. Our sweeper trucks use both broom and vacuum technology. We also have vehicles that run on environmentally friendly alternative fuels such as Propane and Bio-Diesel. Personnel: We utilize 2 man crews (as opposed to a one man crew). This allows us to not only sweep the parking lot but also clean the gutters and remove trash and debris from those places the sweeper truck misses. Our trained staff can provide you with a superior level of service not found with many companies today. When our crew leaves, your property is clean. Communication: When you call A Quality Decision, you talk to a live person, not a machine, 24 hours a day, 7 days a week. 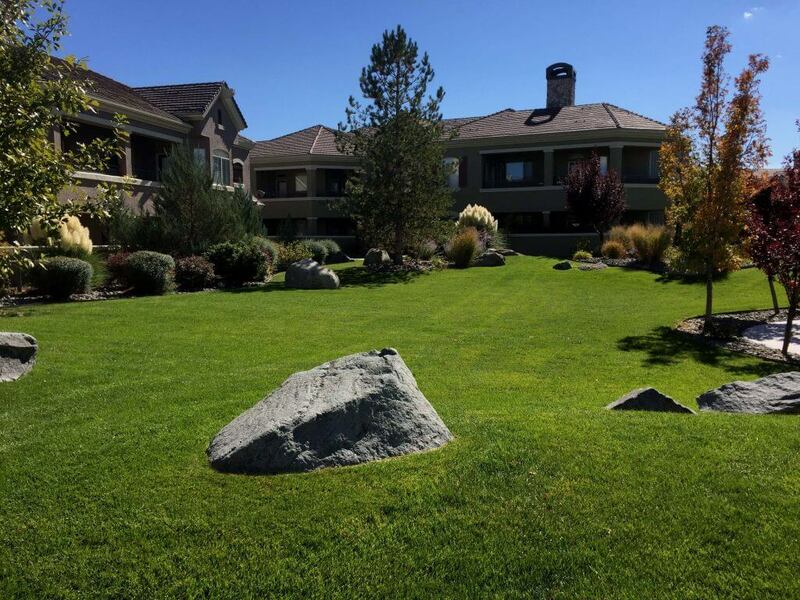 We understand the importance of clear communications between the property owner and the HOA property maintenance company responsible for the physical appearance of their buildings, parking lots, walkways, and landscaping. 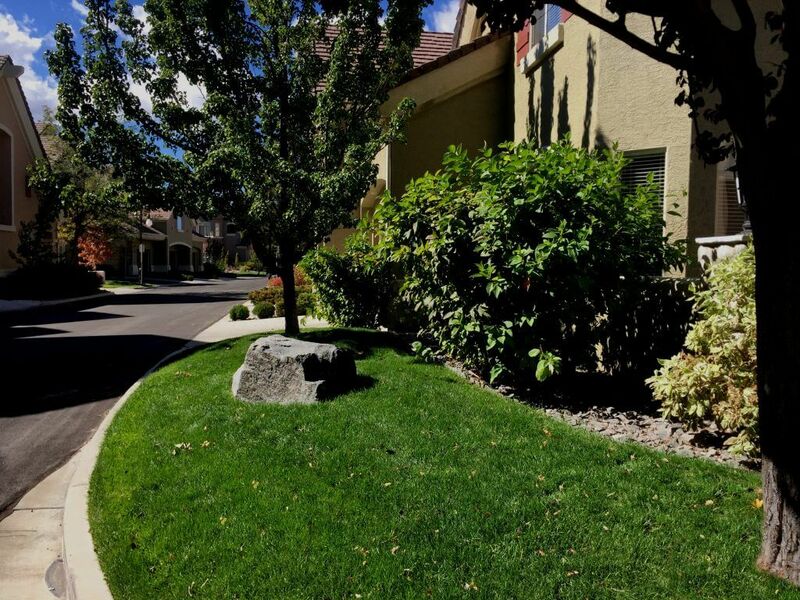 At A Quality Decision, Inc, we pay attention to all the details and unique characteristics that are a part of each property, whether a neighborhood HOA or condominium complex, or any other type of property maintenance that you need. It is only through this kind of attention to detail that a property owner can relax and know that he isn’t going to have to worry about the day to day maintenance. 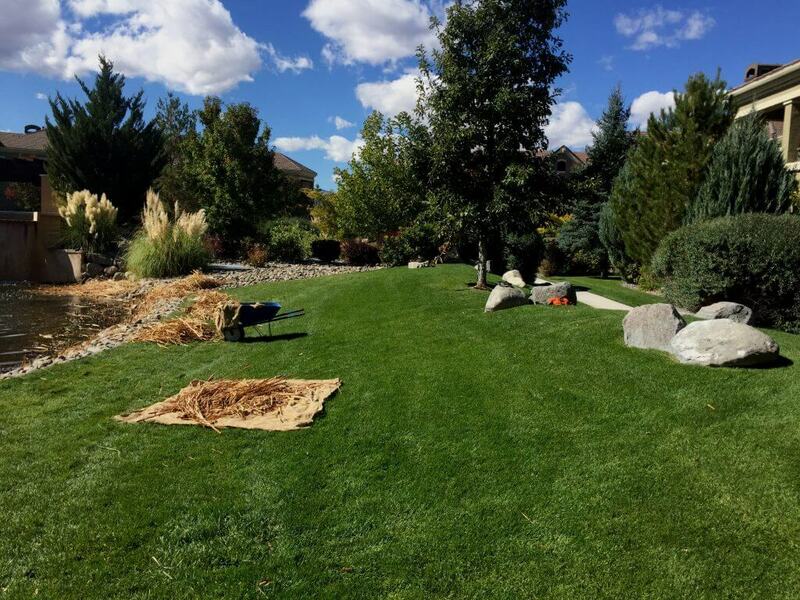 We service all areas from keeping the hedges trimmed and the lot swept, to fully certified pool maintenance. Once again we have you covered, whatever the need. Consider us your handyman, with prompt communications including a 24 hour phone number we will make sure the property is always beautiful. Quality is in our name!